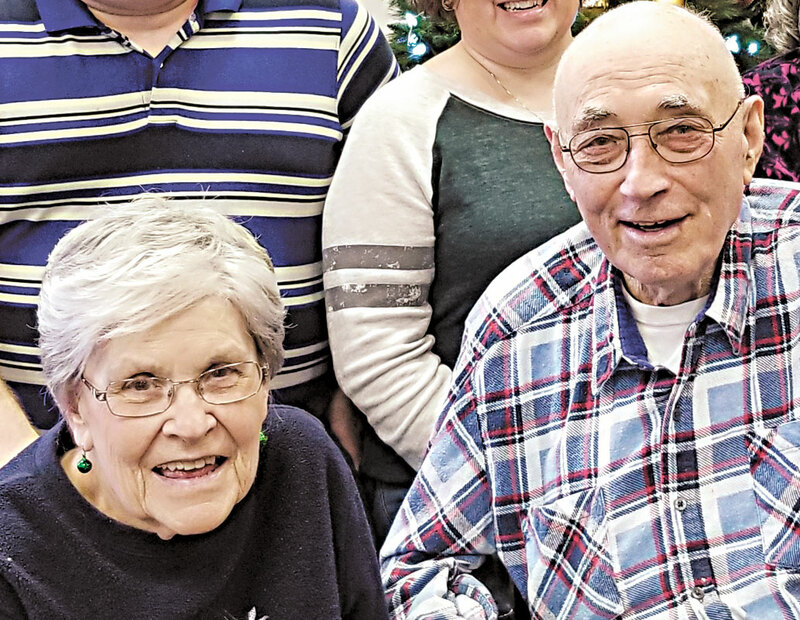 Deacon Floyd and Martha Hohman of McCutchenville celebrated their 60th wedding anniversary Thursday, Jan. 31, 2019. 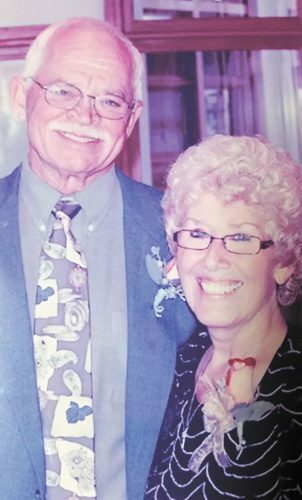 The couple was wed Jan. 31, 1959, at St. Wendelin Catholic Church, Fostoria. Martha is retired from Wyandot County Home. Floyd is retired from farming, worked for the National Farmers Organization in marketing and was ordained a permanent deacon in the Catholic church in 2000. They are parents of six children, MaryAnn of Tiffin, Daniel of McCutchenville, Christopher of Ponchatula, Louisiana, Eric of Fremont, Amy Binau of McCutchenville and Greg of Jenera. 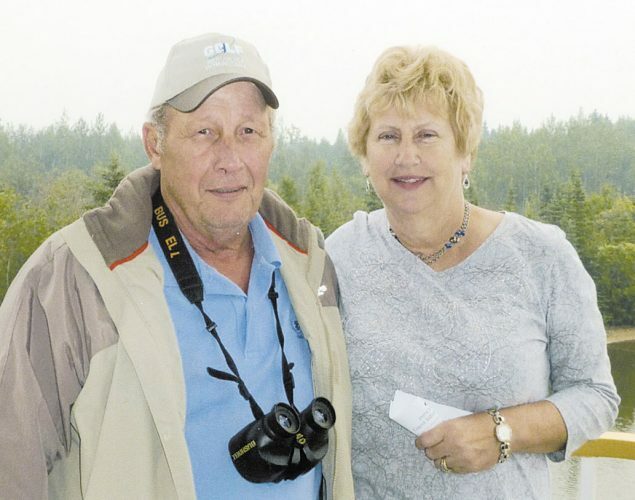 They have 11 grandchildren and seven great-grandchildren, with one more due in February.